While we’re not here to rain on any parades, the reality is summer is coming to an end. School is starting (or has already started) for most kids, and with that comes the end of another summer season. Hopefully, you’ve been able to enjoy your summer to the fullest, and spent a lot of time outdoors! If you have been spending a lot of time outside, your hair has likely taken quite a bit of stress throughout the summer. 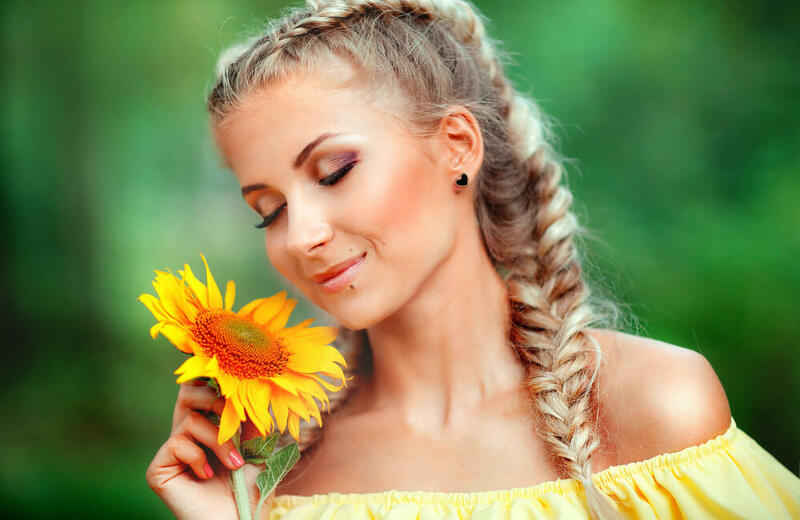 During these months, our hair is dealt a whole different set of obstacles and elements, so it’s really important that you make sure to take the time to practice some after summer hair therapy. We’re sharing some of our favorite ways to do that now! During the summer months you’re outside more often, and spending more time outdoors means you’re in the sun and warm weather more. 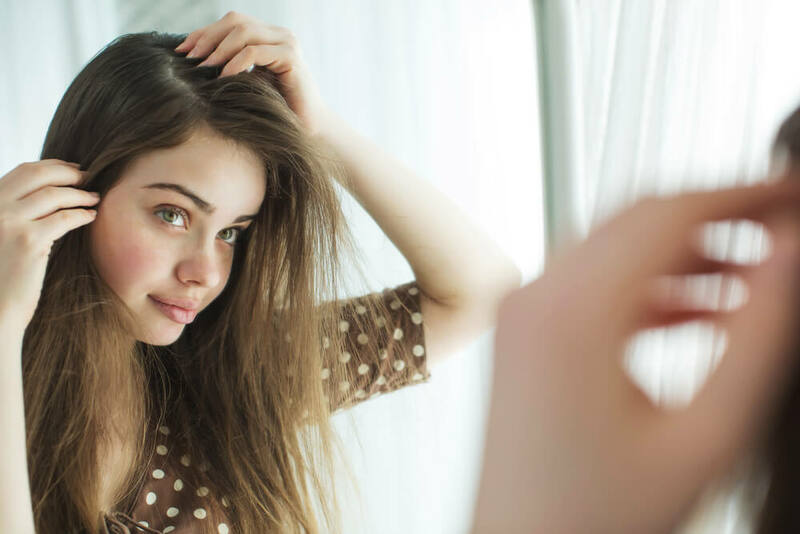 Exposing your hair to these elements can majorly impact the moisture in your hair, meaning your hair will likely be less moisturized than normal. While it’s something that’s common and can easily happen, it’s also something that you’re going to want to get back on track ASAP. Adding hair care products that really emphasize on maintaining and locking in moisture are going to do wonders for your hair at this time of year. Not only will it help soothe and repair your hair, but it will also make it look healthier and more luscious. Since your hair is likely in a vulnerable state after the summer, it’s prime time to take it easy on the heat styling tools. Your hair is probably lacking the necessary moisture, and exposing it to too much heat with styling tools can promote damage and breakage in your hair even more than usual. Try backing off as much as you can on the hairstyling to give your hair the opportunity to repair itself without constantly putting it under more stress. Use the tools on a medium-low setting so you’re not scorching your hair too much. Also, just don’t use them every day – try choosing at least 1-2 days that you don’t use heated styling tools at all. The biggest thing when it comes to after summer hair therapy is focusing on getting moisture back into the hair. There are a ton of different hair care products that do this, and of course minimizing how often you’re putting more stress on your hair also helps. Unfortunately, this isn’t something you can just wish away. You are going to need to take some time and truly make an effort to apply these tips. 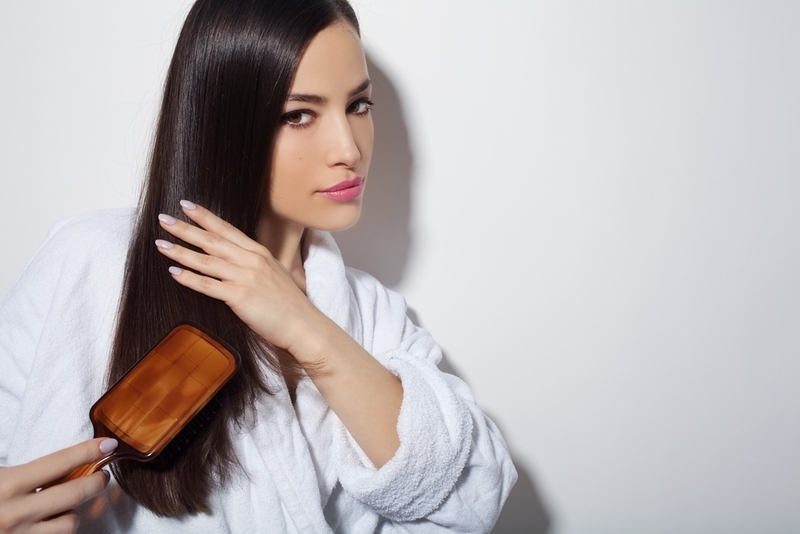 The good news is once you begin applying these hair therapy tips for your summer stressed hair, you’ll be right back on track for the fall season. Remember, whatever hair care products you use, make sure they’re formulated to suit your hair type and needs. What do you do for after summer hair therapy?